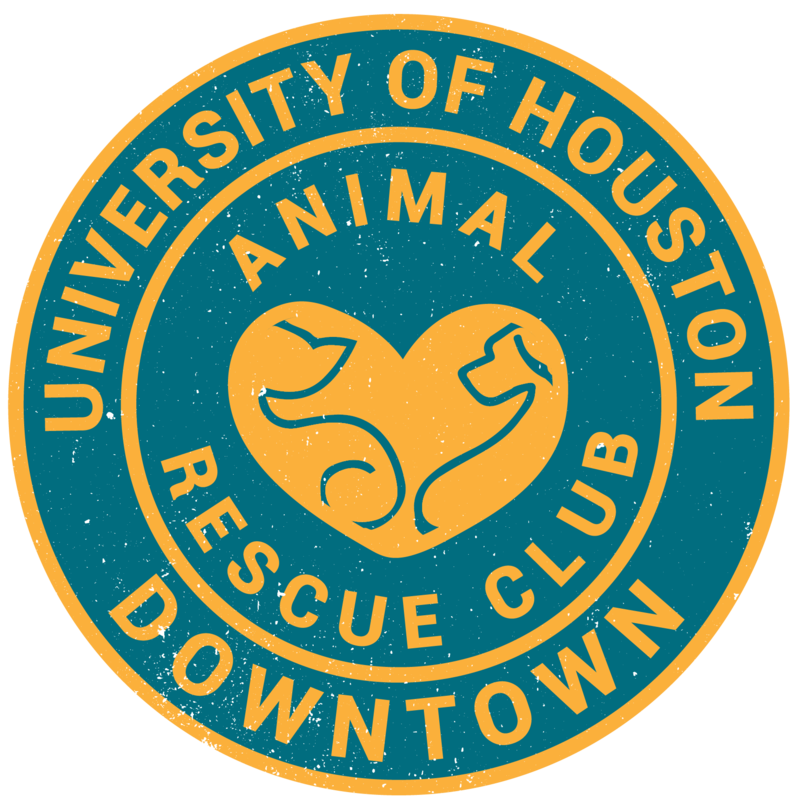 Shelter events, discounted products, and FREE adoptions! Free Adoptions and much more! Bring some donation items as gifts for the Animals. More info is in the flyer below. “Join us for our annual Home for the Holidays Share the Love Open House!